For over twenty years, Simply Delicious Catering has established a reputation as being a leading corporate caterer in NJ. Salads, cold and hot buffets, Panini platters, and desserts are simply a few of the menu items that our chefs are able to make for our clients. When looking for a trusted and capable catering company for your corporate lunch or breakfast occasion, Simply Delicious Catering supplies a number of the finest food and service. At Simply Delicious Catering we pride ourselves on having the capability to supply for our customers even if it’s last minute, which is what makes us one of the best choices for a business caterer in NJ. Simply Delicious Catering has everything from specialty menus, including vegan, vegetarian, and gluten free along with fully supplied setup and breakdown. Simply Delicious Catering will cater a wide selection of events. Beyond our outstanding abilities for producing high quality business lunches and dinner, our catering company also serves a great variety for breakfast too. We supply hot buffet items, fruit platters, and a wide variety of pastries for a delightful breakfast that your staff and clients will appreciate. With more than 25 years of combined food service experience, customer service is what we value the most. Making certain that we satisfy all your event needs, Simply Delicious Catering takes our customer’s satisfaction seriously. Whether it is a small meeting or an all day seminar for a sizable crowd, we will help with the amount of food to order, supply alternatives for locations and even the preparations. As a leading business catering company in NJ, we make an effort to manage all facets of your occasion, making things as easy as possible for you. Making certain we are giving our customers the best quality of food we are able to possibly give, we pull out all of the stops. We bake our bagels from scratch to guarantee only the freshest, which is what makes us a leading caterer in NJ. 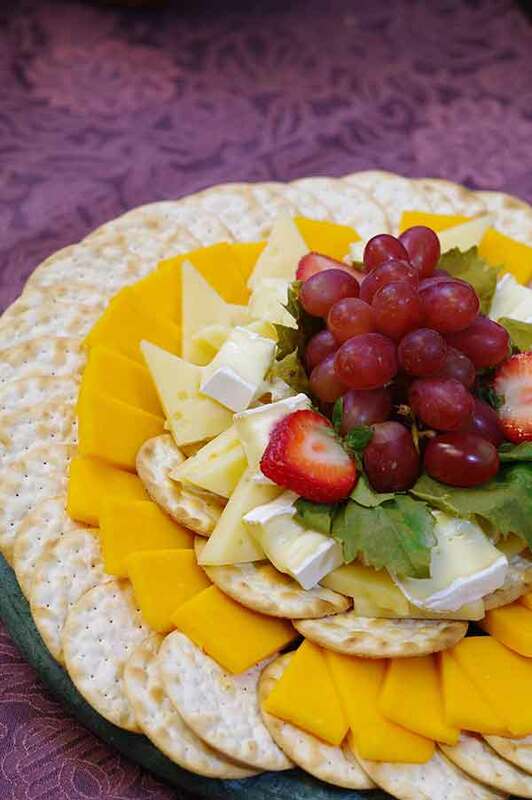 Simply Delicious Catering additionally has an excellent hot lunch collection, deluxe salads, gourmet sandwiches, Panini Platters and wraps, making us a top choice as a hot lunch catering service in NJ. 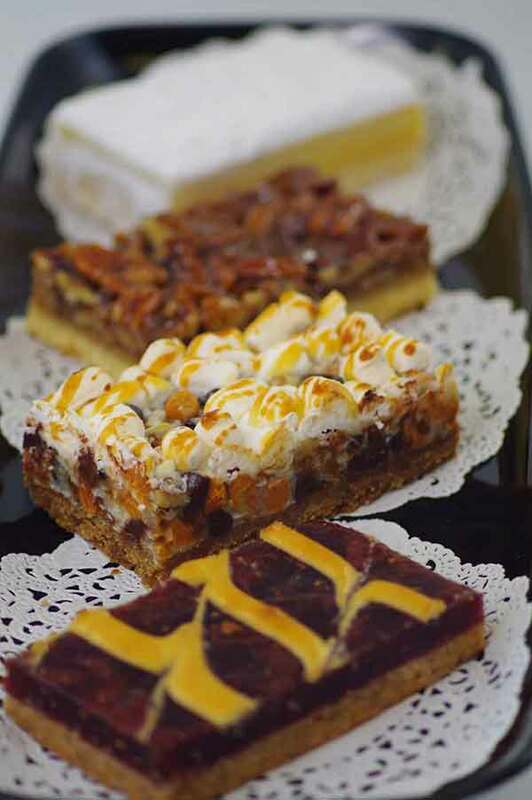 Simply Delicious has visual menus available online so our clients can see precisely what they are ordering. Offering you two quick and suitable means of getting in touch with us, by phone or through our website, you can be certain that among our representatives will help you every step of the way. We can serve occasions of any size with our sizable and committed staff, making your event sure to be a hit. So make sure you call Simply Delicious Catering for your upcoming occasion, whether large or small, for an experience that will not be beat. Contact us today for business catering in Jersey City NJ.